The “Big Game” is around the corner and it is one of the biggest parties of the year! Las Vegas is a major destination for this upcoming event and is expected to bring in enormous crowds to indulge in the festivities. 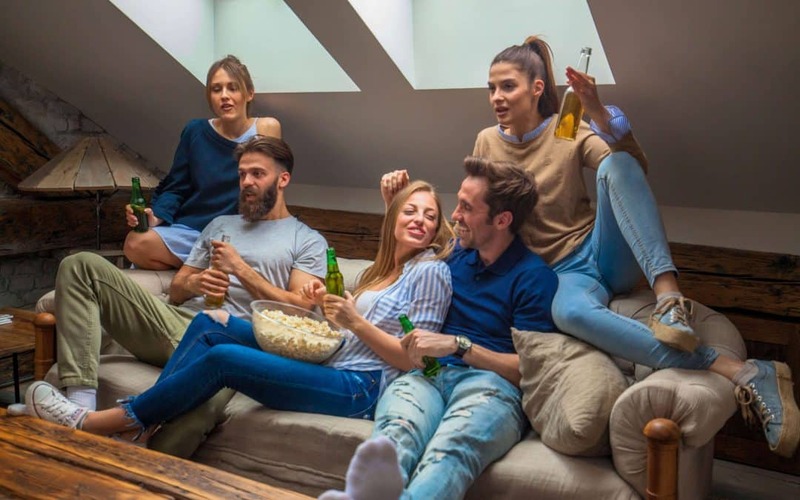 Las Vegas is known for the sports books, the party atmosphere, and the hospitality that we provide for tourists that come here for a weekend to unwind. In 2018 Las Vegas saw this number rise to 311,000 people coming to Las Vegas over the “Big Game” weekend and we can expect something similar this year. This is, after all, the one of the busiest weekends for our city after the New Year. 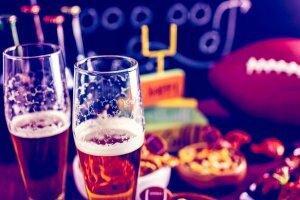 While the Big Game is an exciting event and there will surely be much to celebrate, there may be many drunk drivers out. The reality is, that everyday people make the wrong choices when they choose to drink and drive and they may cause an accident that is no fault of your own. If this happens and you find yourself in need of a personal injury attorney or an auto accident attorney, you call the auto accident attorneys at Eric Blank Injury Attorneys. Please keep in mind that there are countless ride-sharing apps to choose from to avoid any situation which could put yourself and those around you at risk. Uber and Lyft are very popular and they usually provide free or discounted rides on big weekends such as this one. If you, or anyone that you are with, has a little too much to drink, please be responsible and rideshare or carpool. The cost of a ride-sharing app is far cheaper than any DUI or injury.